How Does DISH Anywhere Work? | Is DISH Anywhere Free? How Does DISH Anywhere Work? DISH Anywhere allows you to watch TV on your phone, tablet or computer. 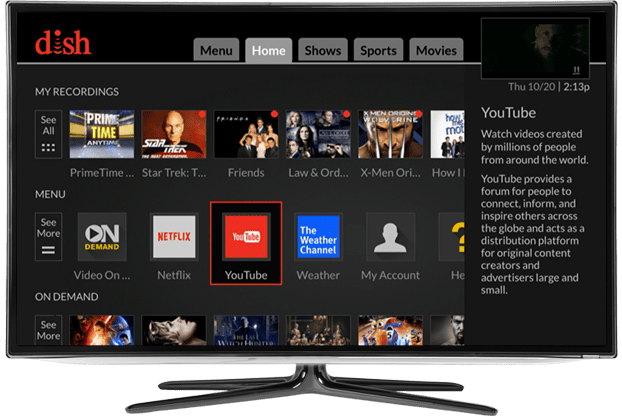 Anyone can watch On Demand TV shows and trailers, and DISH customers can log in to watch both live TV and recordings from their DVRs. After logging in, you can also view the TV guide and set your DVR to record a program from the guide. The features of DISH Anywhere are possible due to the Sling technology in your Hopper 3. How to Use DISH Anywhere? Download the DISH Anywhere app from the Apple App Store or Android Play Store and log in to your DISH account. You can choose to watch On Demand TV series and movies, stream live TV from your DISH package, or watch shows, documentaries, live events and more from your DVR. DISH Anywhere also gives you the ability to set your Hopper 3 on-the-go and use your phone or tablet as a remote. 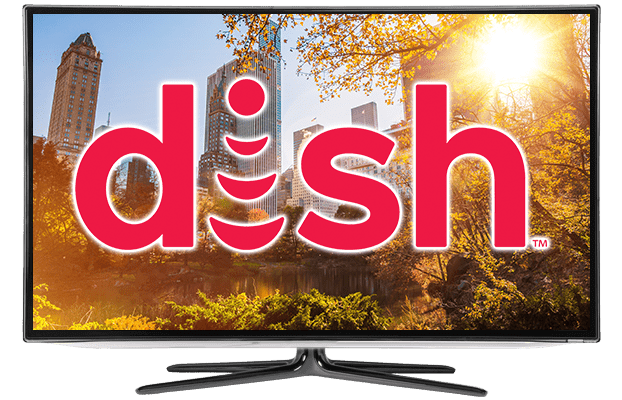 There are thousands of movies, TV episodes and trailers available for everyone on DISH Anywhere for free, using either the free app or website, whether you’re a customer or not. 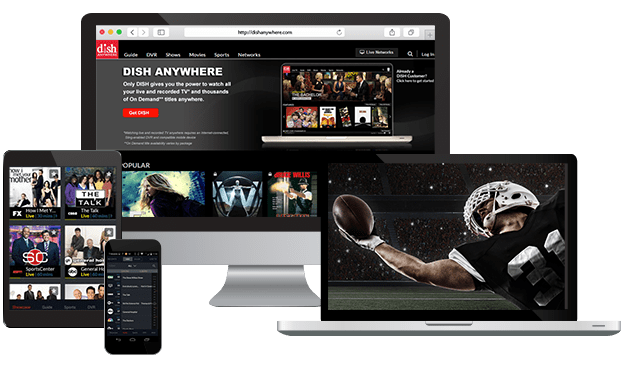 DISH customers can log in and enjoy their entire TV package from anywhere at no extra cost. Learn More About DISH Anywhere! You can watch TV everywhere with DISH Anywhere. When you visit the website or download the free app, you can access thousands of On Demand TV episodes, trailers and movies, all at no cost. 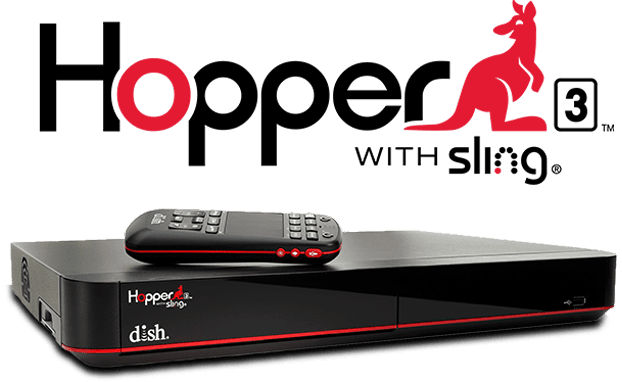 Log in with your DISH account and connect to your Sling-enabled Hopper or DVR to watch live TV and any of your DVR recordings. 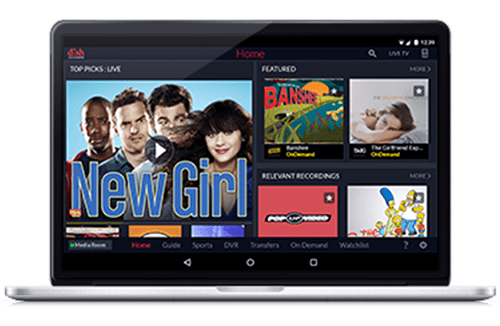 If your DISH TV package includes premium channels, such as Showtime, your DISH Anywhere account will include on-the-go content from those networks as well. How to Use DISH Anywhere App? The DISH Anywhere app makes watching DISH easy, no matter where you are. Start by downloading the free app from the Apple App Store or Google Play Store. DISH customers can log in for access to their TV package and DVR recordings right on their phone or tablet. The DISH Anywhere app also lets you transfer your DVR recordings to your device’s memory for data-free viewing. 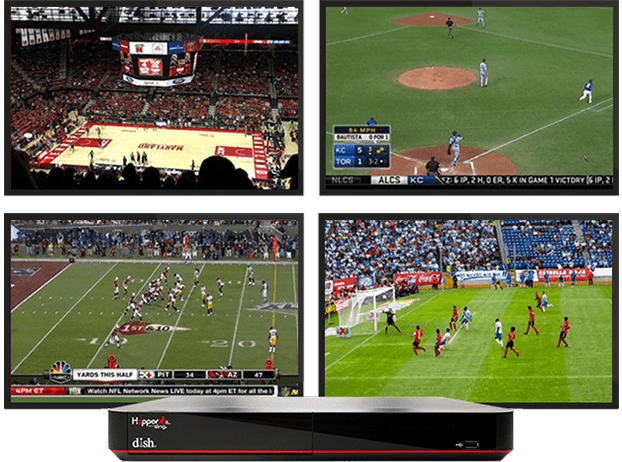 How to Watch Live TV on DISH Anywhere? When you log into DISH Anywhere using the app or website, navigate to the Live TV option to watch real-time TV. You can stream live TV from your DISH TV package to enjoy your favorite shows from anywhere as if you were on the couch at home. How to Watch DISH Anywhere On a Computer? Visit the DISH Anywhere website to start watching DISH on your desktop or laptop computer. 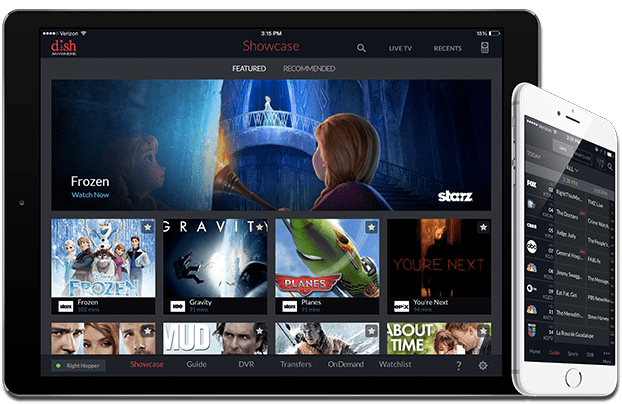 Just like the app, you can watch your favorite On Demand, live and recorded shows and movies after logging on to the website. You can enjoy DISH Anywhere in any location with an internet connection for your computer, including the library, a hotel, your favorite coffee shop or even an airplane. How to Connect DISH Anywhere? With a Sling-enabled Hopper or other DISH DVR, you can use DISH Anywhere after connecting your DVR to the internet in your home and logging into the app or website. If your DVR does not have Sling technology, you can connect a Sling adapter to your DVR before using DISH Anywhere. To watch your recorded programs without an internet connection, connect your phone or tablet directly to your DVR and download the shows and movies you want to take on-the-go. What Devices Support the DISH Anywhere App? You can use the DISH Anywhere app with any Android device, as well as an iPhone or iPad. The DISH Anywhere app is also available from the Amazon Appstore for the Kindle Fire HDX. 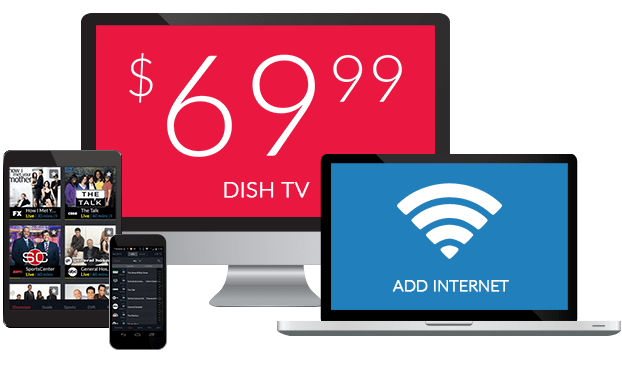 Any computer with an internet connection can access all the features of DISH Anywhere via the website. Do I Need Sling For DISH Anywhere? Yes; DISH Anywhere is possible thanks to the Sling technology in your Hopper 3 or other Sling-enabled DVR. To use DISH Anywhere without a Sling-enabled DVR, add a Sling adapter. When you connect your DVR with Sling to the internet, the signal that you receive via your home’s satellite dish is sent to your phone or tablet so you can watch your live TV and recordings no matter where you are. How to Use DISH Anywhere Remote? With the DISH Anywhere app, your phone or tablet can be used as your remote. You can set your DVR to record from the office, grocery store or dinner table. At home, don’t worry about finding the remote; use your phone to flip through the guide and change the channel.